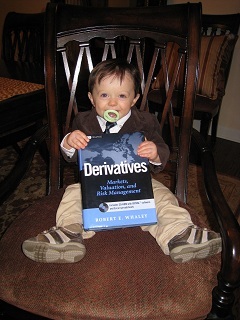 Derivatives: Markets, Valuation, and Risk Management, John Wiley & Sons, Inc. 2006. 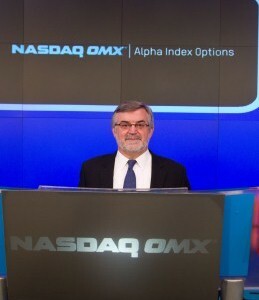 Futures and Options: Theory and Applications (with H.R. Stoll), South-Western Publishing Co., 1993. Selected Writings on Futures Markets: Interrelations Among Futures, Option and Futures Option Markets, Chicago Board of Trade, 1992. Stock Market Structure, Volatility, and Volume (with H.R. 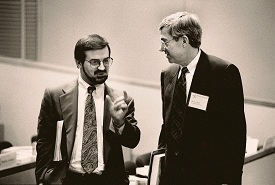 Stoll), The Research Foundation of the Institute of Chartered Financial Analysts, 1990. Principles of Corporate Finance: Canadian Edition (with R. Brealey, S. Myers and G.A. Sick), McGraw-Hill Ryerson Limited, 1986. Instructor’s Manual to Accompany Principles of Corporate Finance: Canadian Edition (with R. Brealey, S. Myers and G.A. Sick), McGraw-Hill Ryerson Limited, 1986. Study Guide to Accompany Brealey, Myers, Sick and Whaley’s Principles of Corporate Finance: Canadian Edition (with C.A. D’Ambrosio, S.D. Hodges and G.A. Sick), McGraw-Hill Ryerson Limited, 1986. Taxes, Financial Policy and Small Business (with T.E. Day and H.R. Stoll), Lexington Books, D.C. Health Company, 1985.